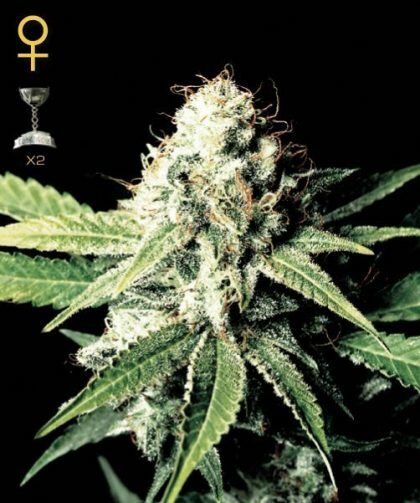 Greenhouse Seed Co.’s Great White Shark Feminised Seeds are a hybrid cross between Super Skunk, Brazilian and South Indian Strains. These feminised cannabis seeds By Greenhouse Seeds can be grown indoors or out, are very high yielding and produce short bushy, quality plants. Great White Shark Feminised has important medicinal properties, especially for pain therapy and has a strong, long lasting body and stoned effect.